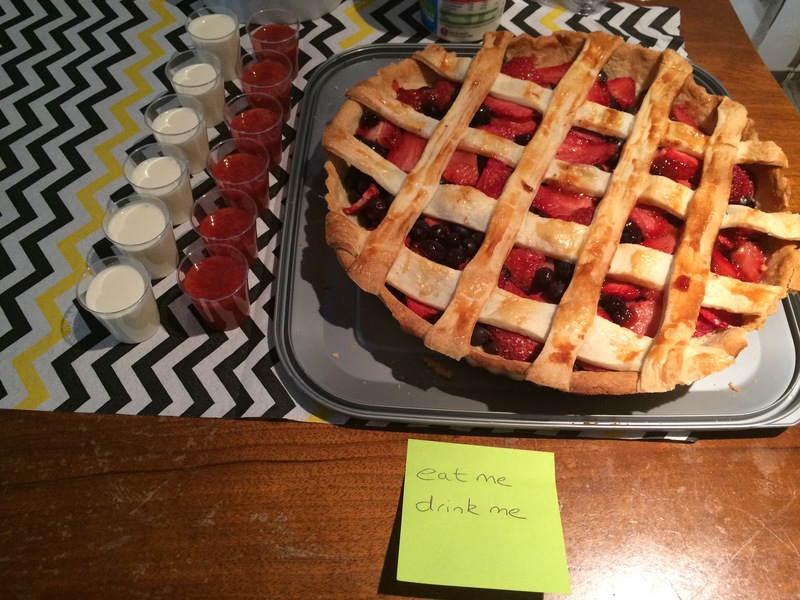 The next pie club is… coming soon! We’re busy organising the next pie club so sign up to the newsletter and be the first to find out when the next event is. If you’re new to pie club, don’t worry, we’re all friendly and even if you don’t come with a guest you’ll be welcomed to the group with plenty of pie to try. Don’t double dip or use out of date food! Food hygiene is a must. Don’t be mean about other pies, we’re not all Nigella! Please don’t book and not show up, that’s just rude! Complete the form to reserve your place, we’ll confirm your pie place within 48 hours. Are you bringing a non-baking guest? What type of pie will you be baking?